This week author, Kay Lalone, stops in to visit. Kay, tell us about you. I’ve been writing since I was a young girl, but seriously for about fourteen years. 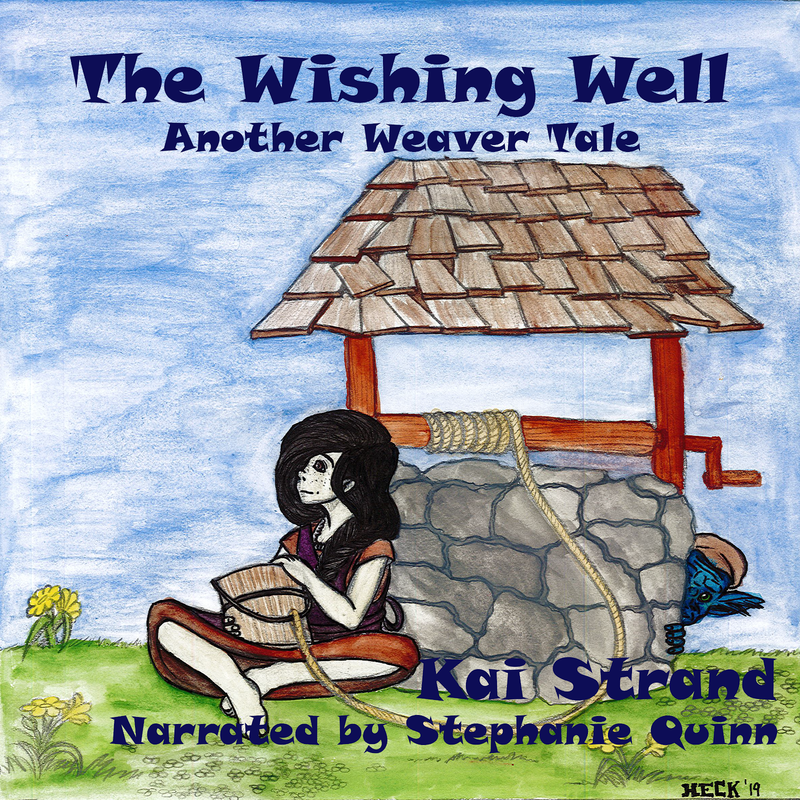 I have short stories published in a few children’s magazines. 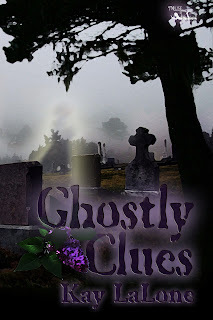 Ghostly Clues is my first MG novel. And I have a lot more stories in the revision stage. I’m the mother of three sons, two are adults now and I live in Michigan with my husband and youngest son. Tell us about your middle grade novel, Ghostly Clues. This is the back cover of Ghostly Clues. The sweet scent of lilacs permeates the air around Grandma’s gravesite. Only Sarah Kay can smell Grandma’s favorite flower and they’re not even in bloom. Sarah Kay and her best friend, Mary Jane, believe the lilacs are a sign from Grandma’s ghost. The girls follow one ghostly clue after another to discover if Dad is alive or not. Grandma makes sure Sarah Kay gets the message even from the grave. The top 3 tools of the trade that I couldn’t live without are computer, flashdrive, and my wild imagination. My top 3 leisure activities are reading, watching TV and movies, and spending time with my family doing whatever. I have a lot of favorite authors, but I’d have to say my top 3 are Nora Roberts, Heather Graham, and Alyson Noel. Thanks for charming us on this week’s Three Times A Charm, Kay. Best of luck with your writing! Great interview. Loved the idea about smelling the flowers. When I was younger, I was with my grandfather when he died. Years later, I could swear I'd hear him breathing in the house. Very strange. I'd love to do the Three Times A Charm too! Sometimes I think it is our amazing minds that hold onto those things and other times I'm convinced we are visited by loved ones who've passed! Gorgeous cover. Ghost stories are some of my favorites. I enjoyed learning about you and your writing, Kay. Best of luck to you.